Integrity is the mortar between the stones of Edwards Smith Construction’s foundation, a company that has dedicated itself to the service of others for more than 20 years. 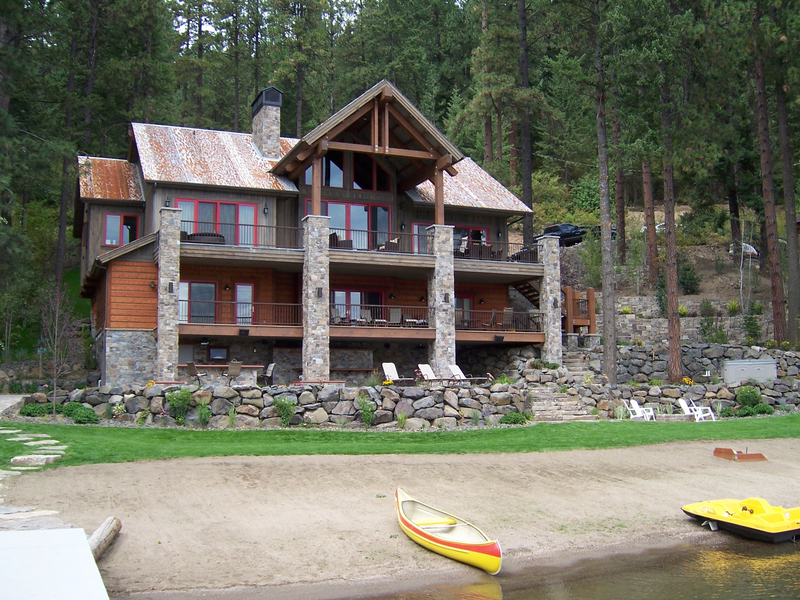 Jim Edwards started building homes in North Idaho in 1983 and formed Edwards Construction in 1994; Andy Smith joined the company in 1997 and the two formed a partnership in 2008 as Edwards Smith Construction LLC. The main goal for Andy Smith and Jim Edwards, principals of Edwards Smith Construction, is to first understand what clients value before presenting the options available to them. That understanding comes from talking to clients about their vision, tastes, values and budget. 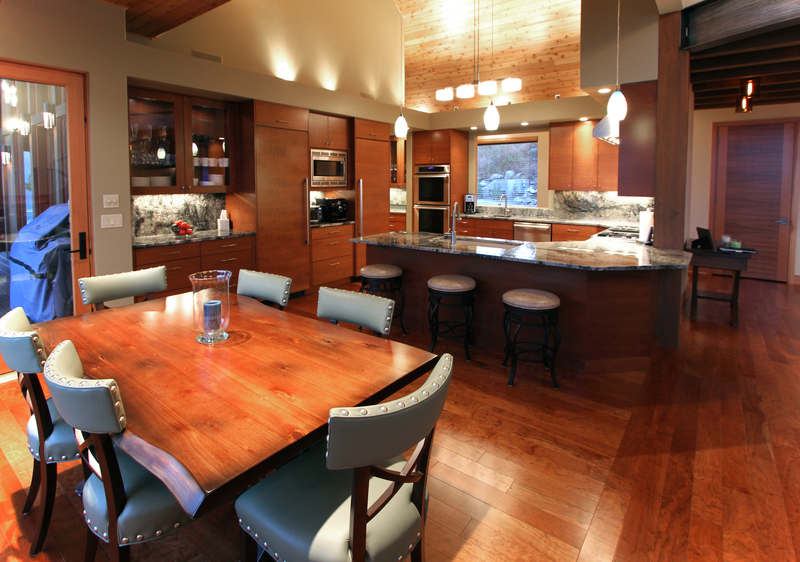 Edwards and Smith pride themselves and their business on funneling the knowledge of a client’s needs into the very substance that results in pride of ownership, whether that is a remodel, a commercial project, or a high-end luxury home on Lake Coeur d’Alene. “And to us, every project is an art form, balanced by the harmonious communication between builder, designer and client,” said Smith. 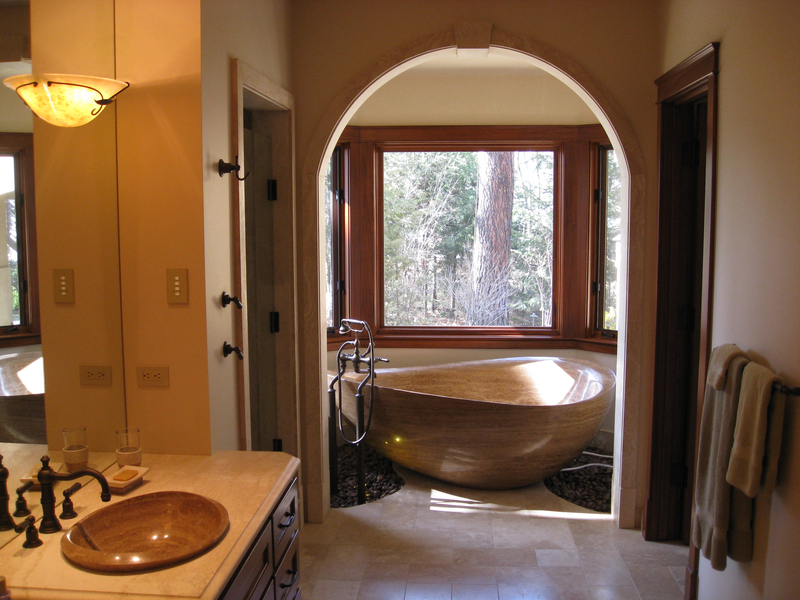 Before any blueprint of a home is rendered or a foundation is poured, Edwards Smith Construction has a proven process through which a client clearly defines the conditions on which a project is built. “There are thousands of options. Our job is to understand what makes you tick, what makes you excited, whether that’s a countertop, a style, a color palate or textures. That is the service we provide,” said Smith. Edwards and Smith offer a process where a vision and plan are forged, and includes a signature tour of completed projects. “We want people to see for themselves the kind of quality, detailed craftsmanship and precision with which every project is executed,” said Edwards. “Clients need to see and feel the difference in a home built with attention to detail to understand why our approach is better than the standard in the industry,” adds Smith. “Our promise is a passion for perfection,” seconds Edwards. Clients shape Edwards Smith Construction’s reputation. Smith says he can spot immediately if a home was built with care and craftsmanship or not.